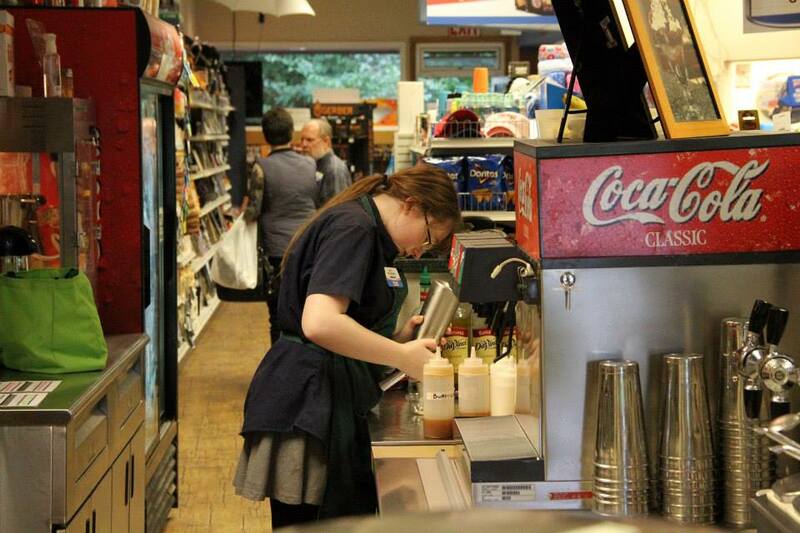 The Harry Race Pharmacy soda fountain, aka Harry’s Soda Shop, will donate its tips in August to the Sitka Local Foods Network. Next time you get a milk shake, ice cream sundae, bag of popcorn, or fountain drink at Harry Race, leave a tip in the jar and it will get to us. 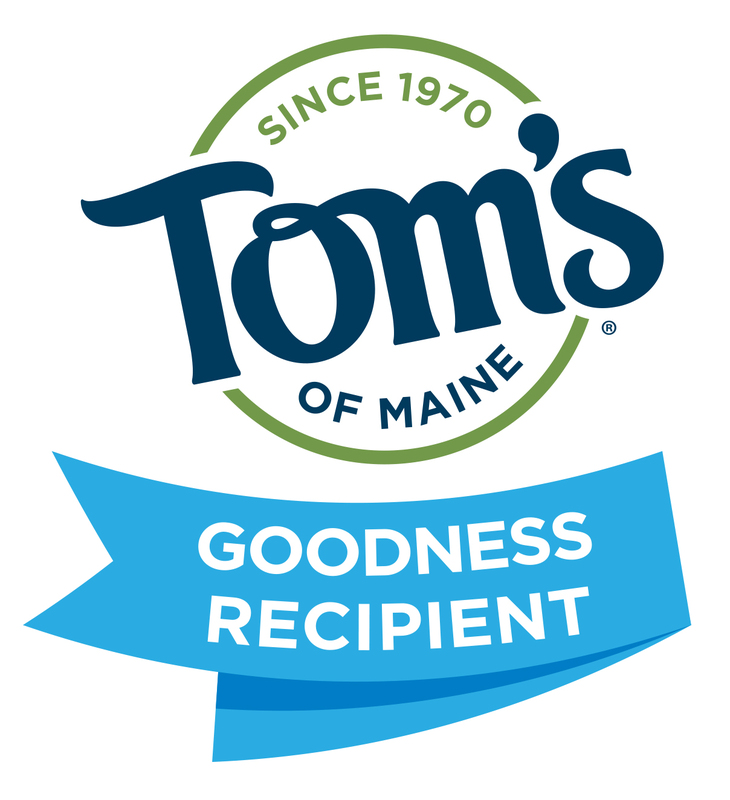 Each month the staff at Harry’s Soda Shop picks a local nonprofit organization to support by donating its tips, and this month the tips will be donated to the Sitka Local Foods Network. 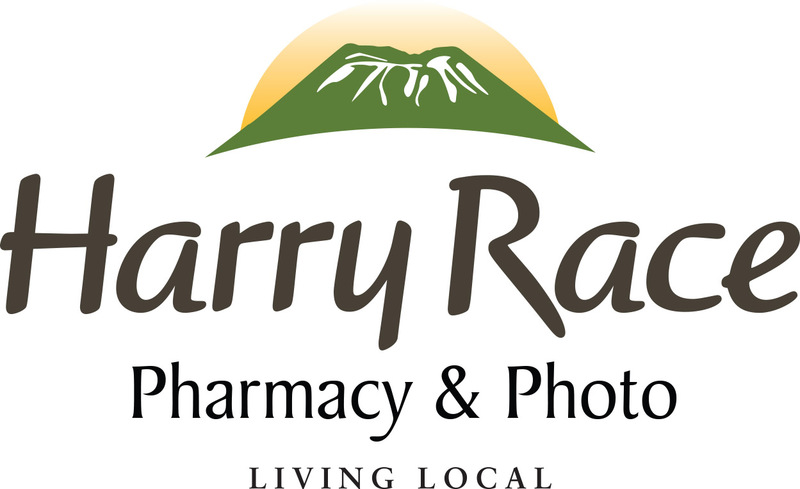 We appreciate the support of White’s Inc./Harry Race Pharmacy in this promotion, especially since the company promotes shopping locally and is a big supporter of a variety of Sitka nonprofit organizations. Now you can experience the best of Sitka’s local food scene withSitka Sound Suppers: A Chef-To-Table Experience, a fundraiser for the Sitka Local Foods Network. The Sitka Sound Suppers fundraiser launched on July 16 and ends after our final Sitka Farmers Market of the summer on Sept. 12. 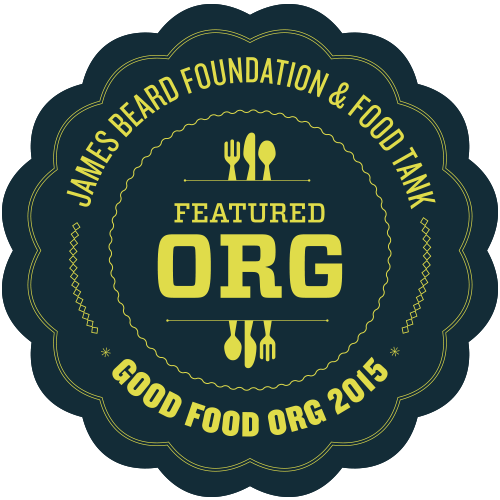 The winners of our meals will be connected to our chefs, so they can agree on a menu and date for the meal during the Fall 2015 harvest season (late September to November). 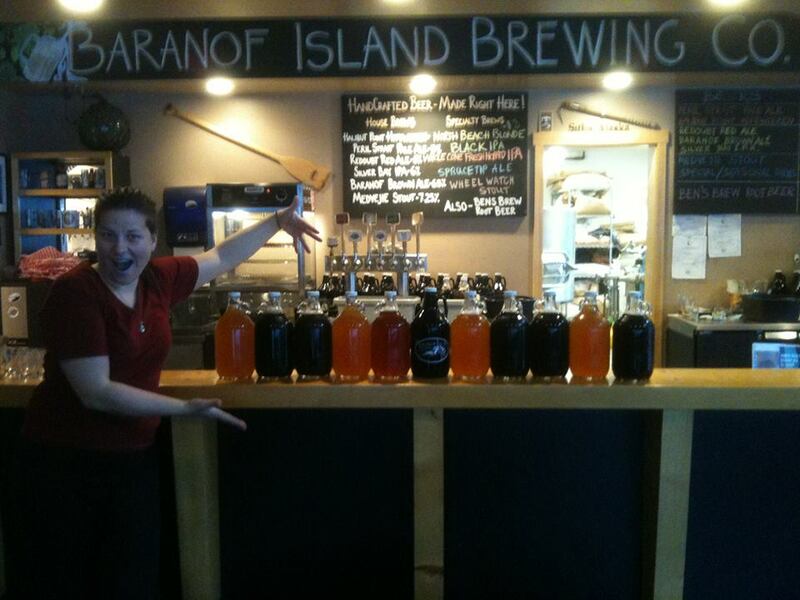 All meals will be prepared and served in Sitka, Alaska. 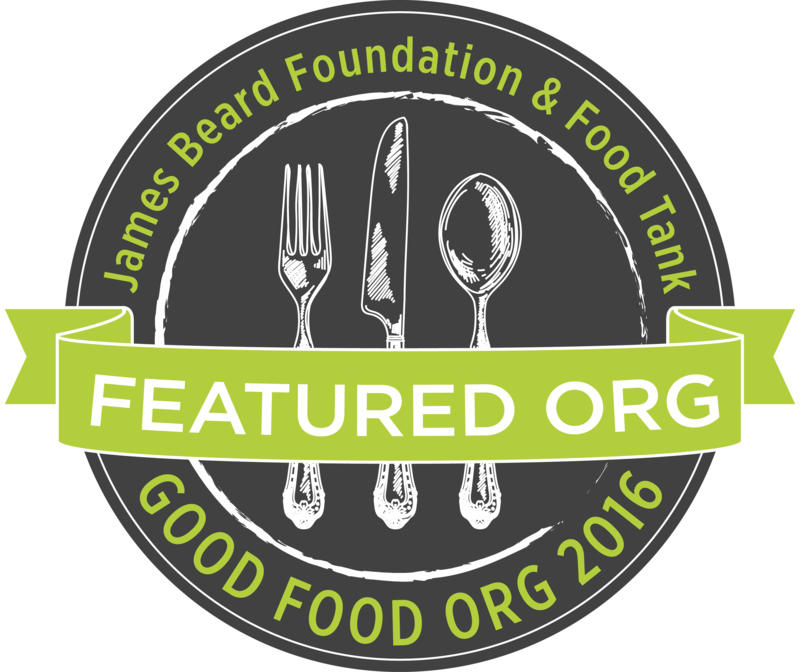 You can learn more about the Sitka Sound Suppers fundraiser by watching this video. 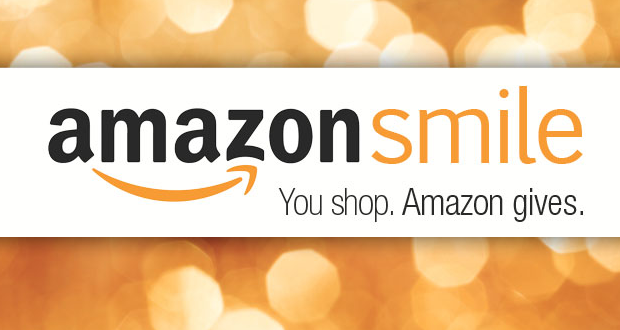 By the way, if you want to contribute to the Sitka Local Foods Network but not receive one of the Sitka Sound Suppers, you can go to our main fundraising page on Razoo.com (a fundraising/crowdfunding site for nonprofit organizations) and donate in any amount over $10 there. 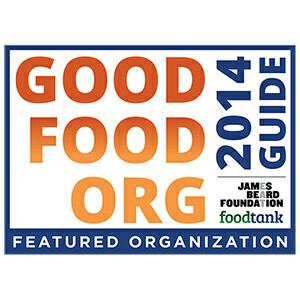 Your online donation is secure and tax-deductible (we have federal 501(c)(3) nonprofit status). Thanks again. 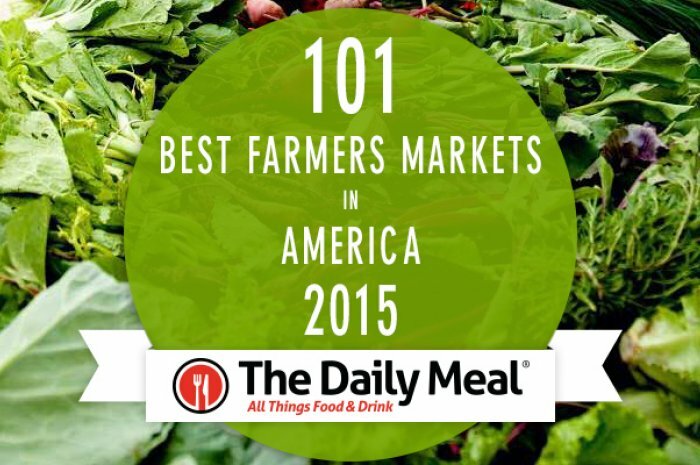 TheDailyMeal.com has ranked the Sitka Farmers Market on its 101 Best Farmers Markets in America 2015 list. 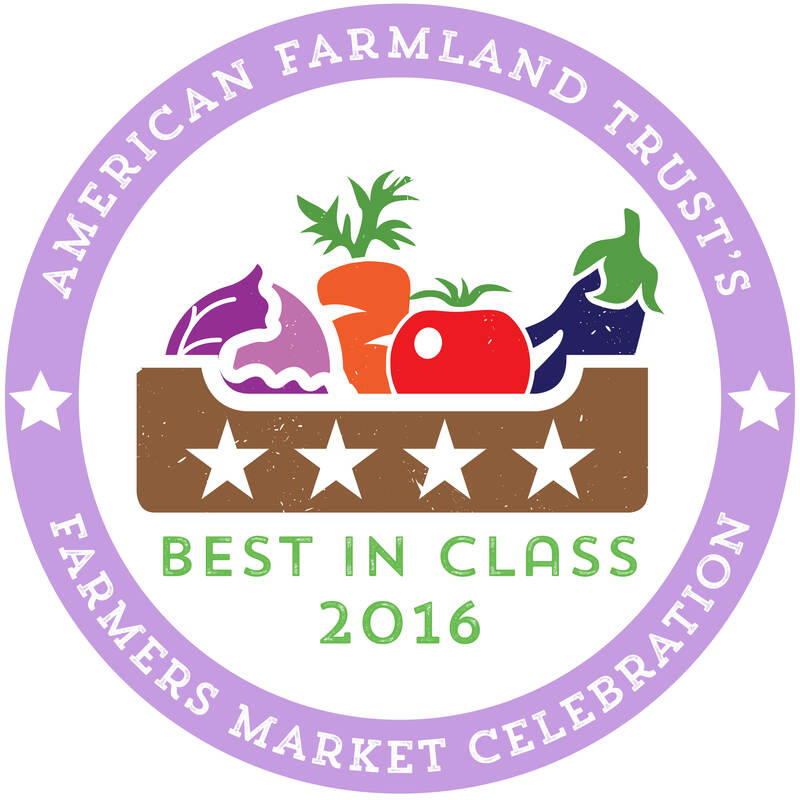 The Sitka Farmers Market ranks 99th in the national rankings. The Homer Farmers Market ranked 60th (although it was incorrectly listed as being from Arkansas) and was the only other Alaska market in the rankings. 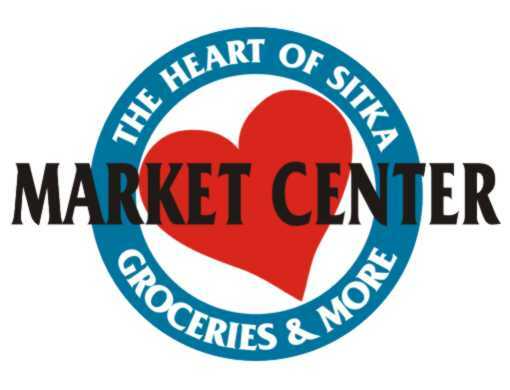 Besides being a wonderful farmers market, the Sitka Market provides healthy eating education and entertainment for the community as a part of the Sitka Local Foods Network. The market is open Saturdays from July to September. 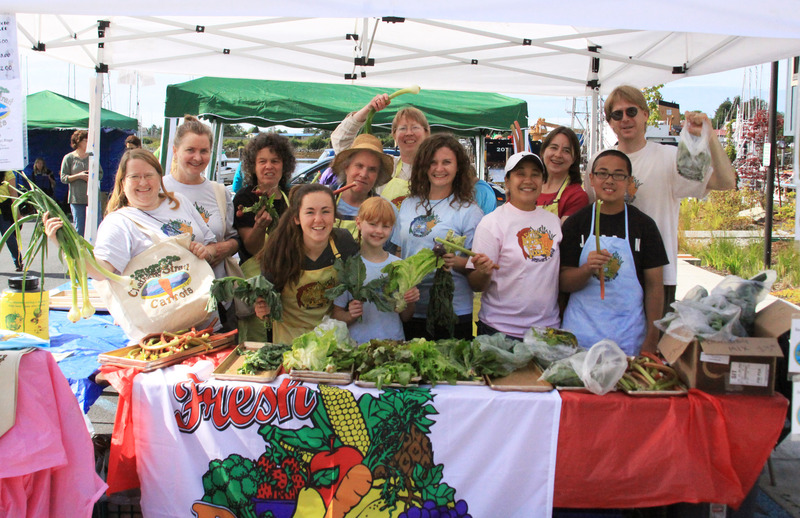 The Sitka Farmers Market will take place six times this summer, from 10 a.m. to 1 p.m. on alternate Saturdays, July 4, July 18, Aug. 1, Aug. 15, Aug. 29, and Sept. 12, at the Alaska Native Brotherhood Founders Hall, 235 Katlian St. We offer a wide variety of locally grown produce, locally caught seafood, locally baked bread, and locally made arts and crafts. We also feature live music, and lots of family fun. 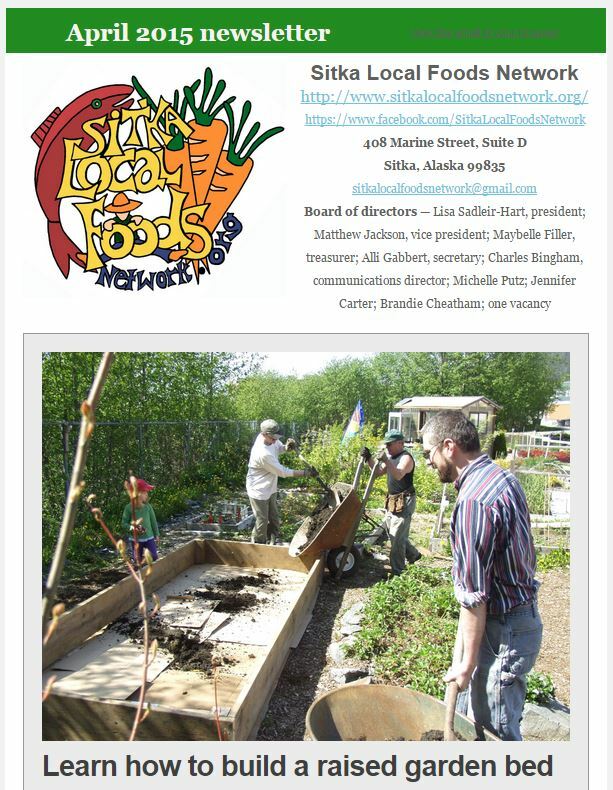 The Sitka Local Foods Network is looking for a manager and assistant manager to coordinate the 2015 Sitka Farmers Markets this summer. These are contract positions, and the manager and assistant manager (who reports to the manager) receive small compensation depending on experience for their work organizing the six scheduled farmers markets this summer. 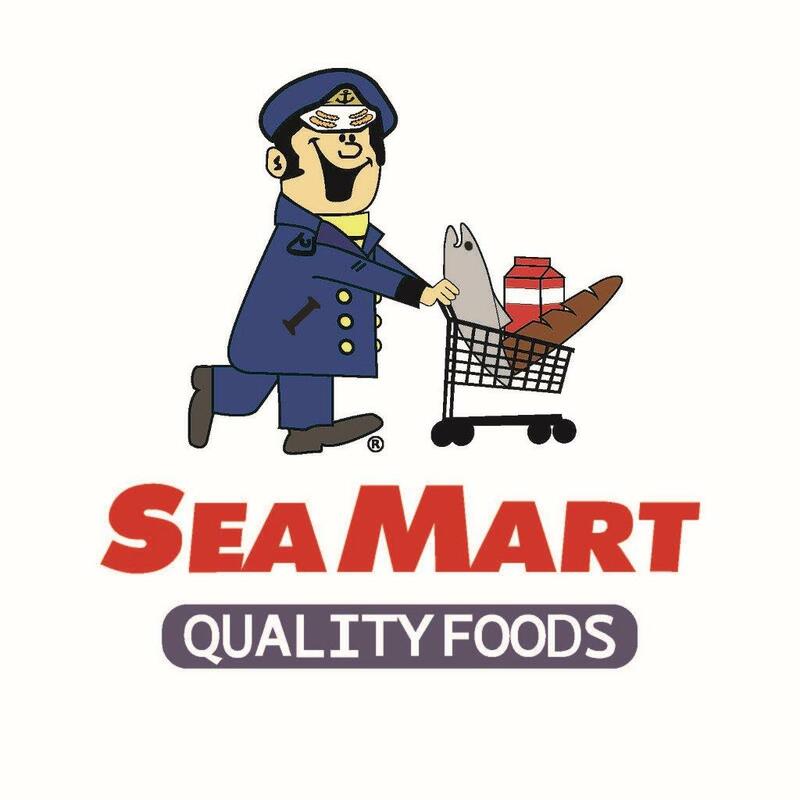 A detailed description of the market manager duties can be found at the link below. 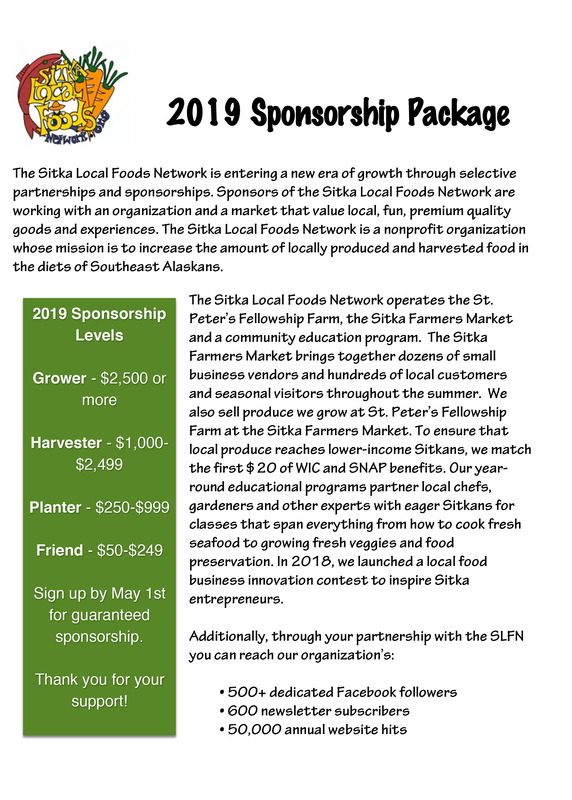 For more information or to submit applications, contact Maybelle Filler at 738-1982 or mocampo25@hotmail.com, or you can email the Sitka Local Foods Network Board of Directors at sitkalocalfoodsnetwork@gmail.com (please put “Sitka Farmers Market Manager” in the subject line). Applications should include a cover letter, resume, three recommendations, and they are due by 5 p.m. on Friday, March 6. 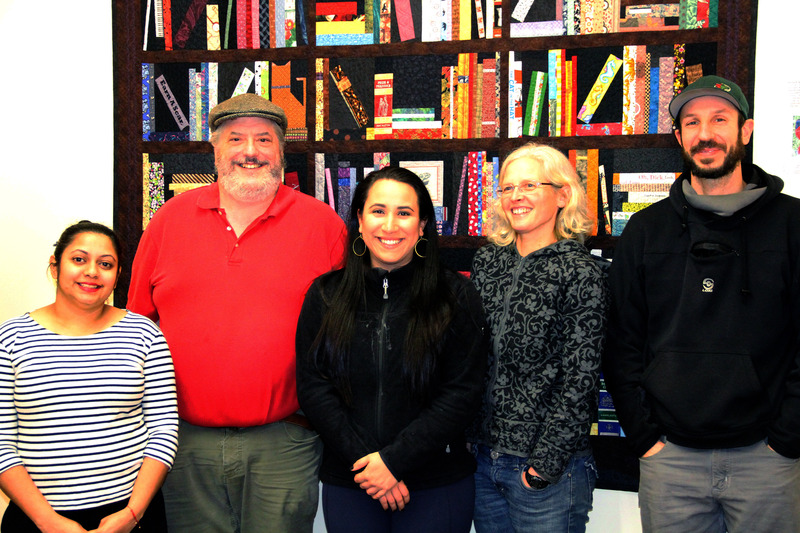 The market manager of the Sitka Farmers Market reports to the Sitka Local Foods Network Board of Directors, and the assistant manager reports to the manager.